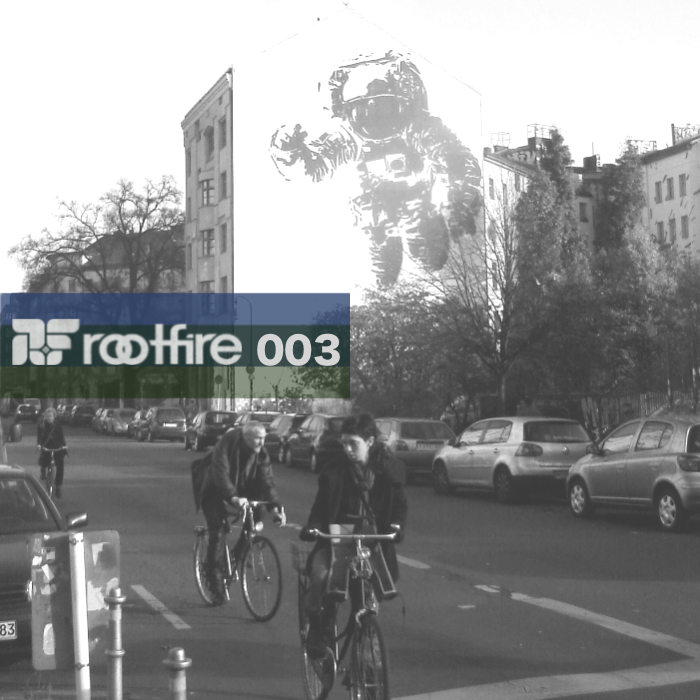 Rootfire Mixtape 003 showcases artists from around the world who contribute to the progressive roots music scene. Connecting mid-‘90s John Brown’s Body with upcoming artists like The Skints and Stick Figure, and incorporating New Zealand heavyweights Fat Freddy’s Drop and The Black Seeds, producer Brendan Dane, better known as Alific, delivers a seamless mixtape complete with audio samples a la’ Jeff Bridges. This mix is the first in a series curated by Alific, the second and third installments will be released later this Spring. 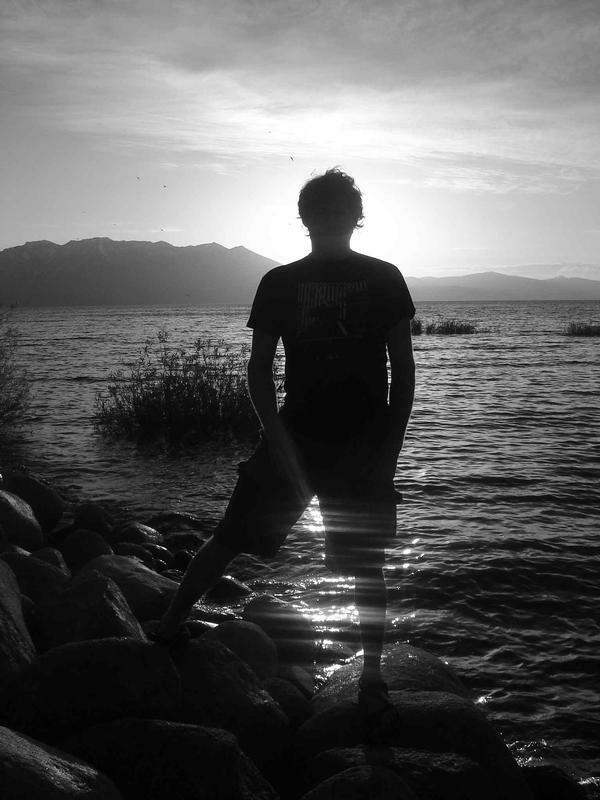 Future Rootfire mixtapes will continue to evolve and create connections within the genre of progressive roots music.